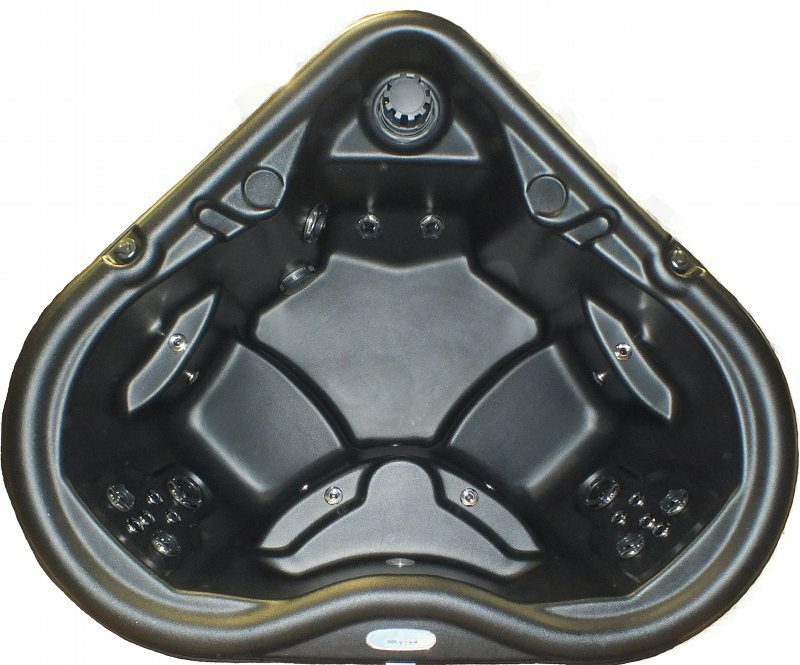 Powerful jets provide invigorating hydrotherapy to tense and stressful areas of the body. Nordic’s exclusive dual-therapy system (DTS™) offers gentle, whole-body therapy to complement their traditional and more targeted jets. The Nordic system, unlike many other spas, includes gentler therapy; proven better at peeling away tensions and stress from the body. This is done by releasing lactic acid from all body zones to allow oxygen to flood into every tissue and fiber.